The following language is taken from the written history of the California Police Chiefs Association. That our primary purpose was to give an effective voice to the municipal Police Chief and the need for exclusiveness in the organization was to protect the sincerity and the clarity of the voice; that we would proceed toward elevating and refining the already professional municipal police service now enjoyed by the citizens of our State; would speak in favor of legislation which was complimentary to such a professional service, and that we would effectively speak against the reverse; in addition, that we would work toward the consolidation of our efforts in the area of communications, technology, recruiting, and other fields but that we would identify our feeling of pride in local law enforcement and the furtherance of home rule. 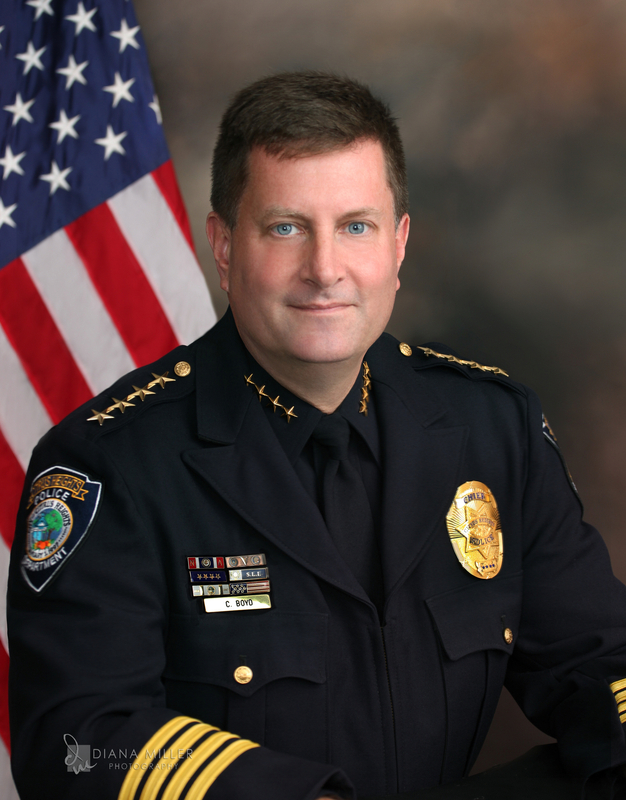 The Police Chiefs represented the most effective influential organization of all in the field of justice, and that our voice was certainly respected in the State Legislature and throughout the communities they represented, and there is no doubt that the nation and, in fact, the world looks to the State of California for leadership in law enforcement. It is therefore our challenge to accept that leadership and, through our organization, echo at every opportunity the depth and concept of true professional law enforcement. 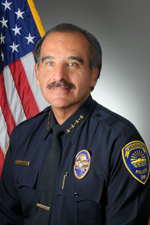 The following police chiefs have served as the President of the California Police Chiefs Association and have carried on the tradition of staying the course of our founding chiefs since 1966.